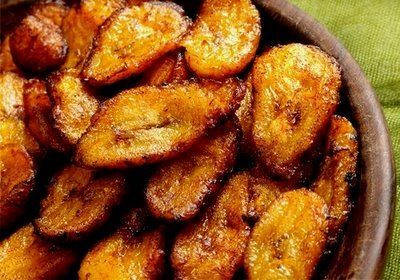 I love sweet plantains cuban style. Had some of this last night at a great cuban restaurant in my city. Always get this when I eat there. Starbucks Has Answered Our Prayers By Adding A New (Permanent) Menu Item!